We have receive our review unit of the Z30 from BlacKBerry, we are performing a quick review on it but stay tune for our video review that is coming soon. 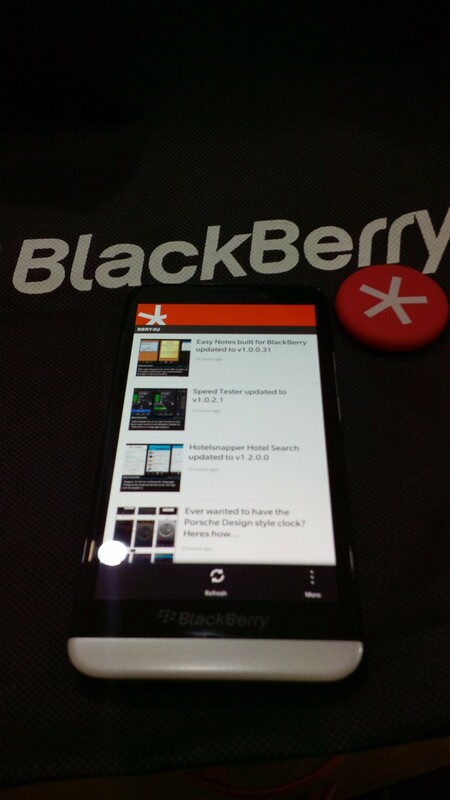 BlackBerry Z30 is the Flag ship phone of the BlackBerry and is the best among all BlackBerry smartphones. 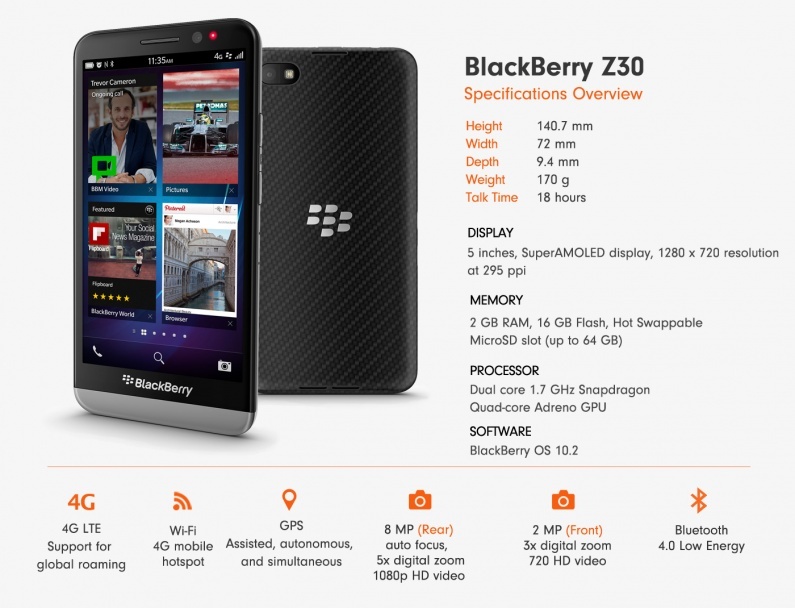 The BlackBerry Z30 is a bigger device with a 1280 x 720 SuperAMOLED screen clocking in at 5 inches, a solid 37% bigger than the Z10’s display. Despite that, the Z30’s overall footprint is only about 19% bigger, plus the more ergonomic backing makes the Z30 considerably more comfortable to hold. BlackBerry advertises 25 hours of mixed use battery life. I could get a solid two days of use when coasting predominantly on Wi-Fi. BlackBerry claims 18 hours talk time, 16 days standby, 90 hours of audio playback, and 12 hours of video playback. A big part of the enhanced battery life is BlackBerry’s new Paratek Antenna technology, which helps fine-tune transmission on the fly based on coverage and usage. The Z30 isn’t only big on battery and screen, though. It’s also big on sound. The stereo speaker ports on the rear are angled out just a bit so that it doesn’t matter which side it’s laying on. BlackBerry “Natural Sound” is another selling point where the conversation is clear and you can pick up the surrounding sound as if you are there. 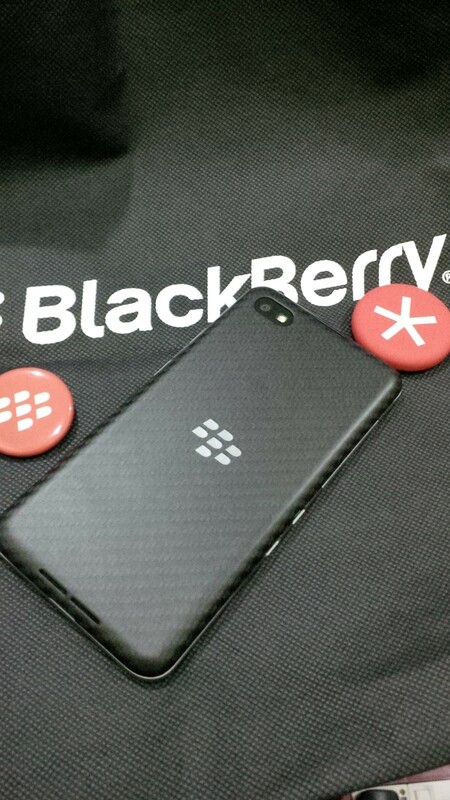 We will perform a full video review soon and will be posting on BBRY4U based on popular request.